Cryptocurrencies have attracted significant attention recently because of the tremendous “value” associated with Bitcoin. What many people fail to realize is that the Bitcoin model relies completely on the simple application of supply and demand. Because demand has been so high, the model appears to work. However, that may change dramatically if speculators decide to end their demand for the coin. 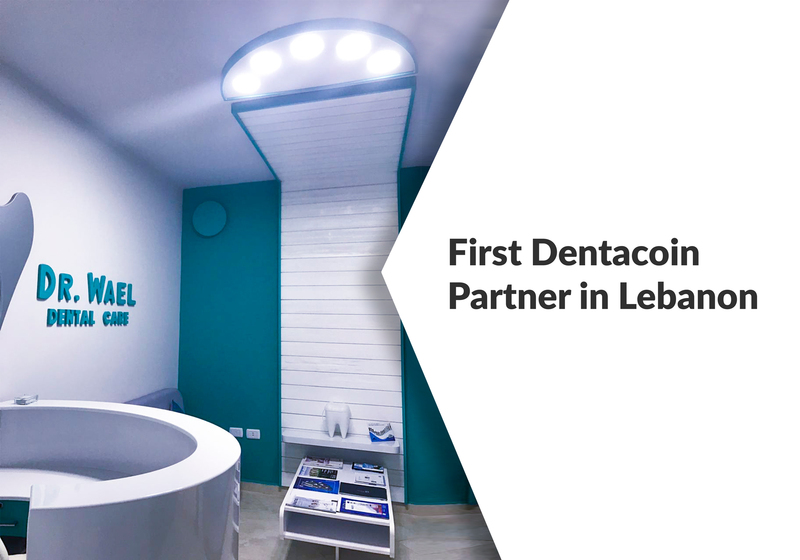 A far more sustainable model is being created by Dentacoin, the first industry specific digital coin created for the global dental industry. This unique approach to cryptocurrency changes the underlying creation of value from a basic supply and demand model to a value creation and reward model. This latter form of economic model is the basis for a Value Added Tax (VAT). In the world of cryptocurrency, creating value is known as mining. Up to now mining has been limited to creating new coins, and under this model so long as the demand for the coins exceeds the supply mining is a lucrative activity. 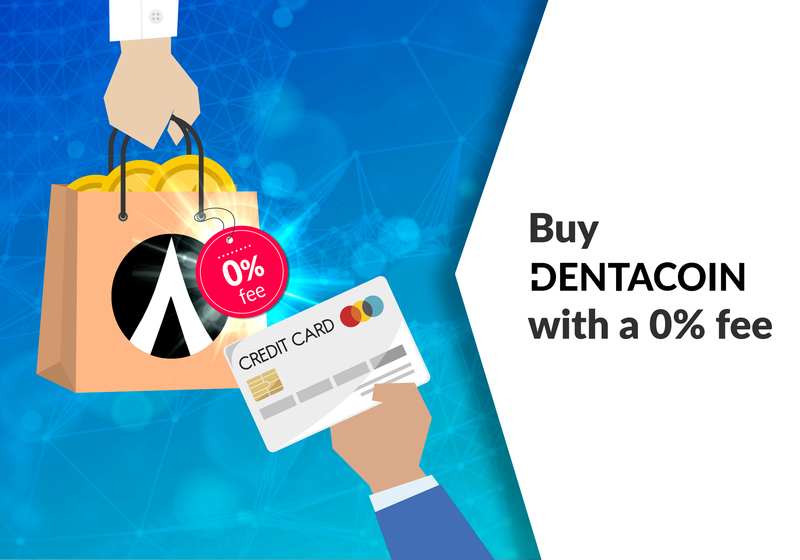 However, Dentacoin will create value by creating better global health. When the effectiveness of this approach is seen and understood, the community of dentists and patients will grow. 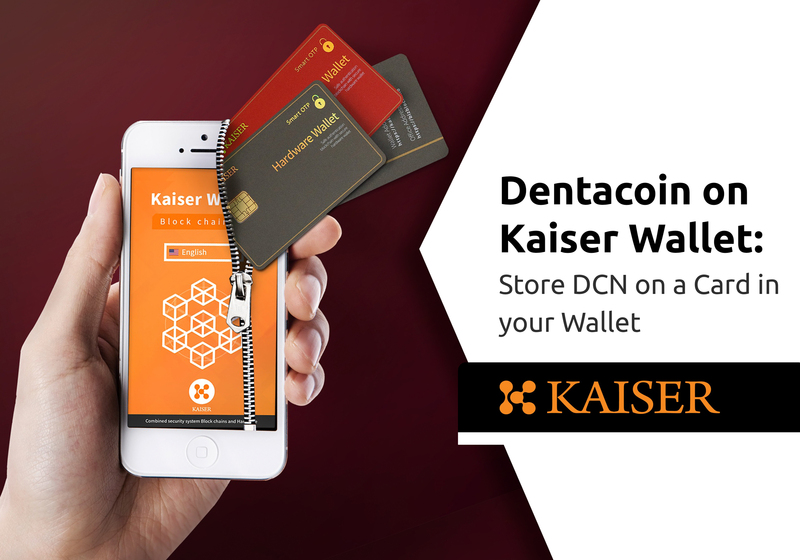 Dentacoin believes that actions that promote better global dental health create value. There can be little argument about this core premise. 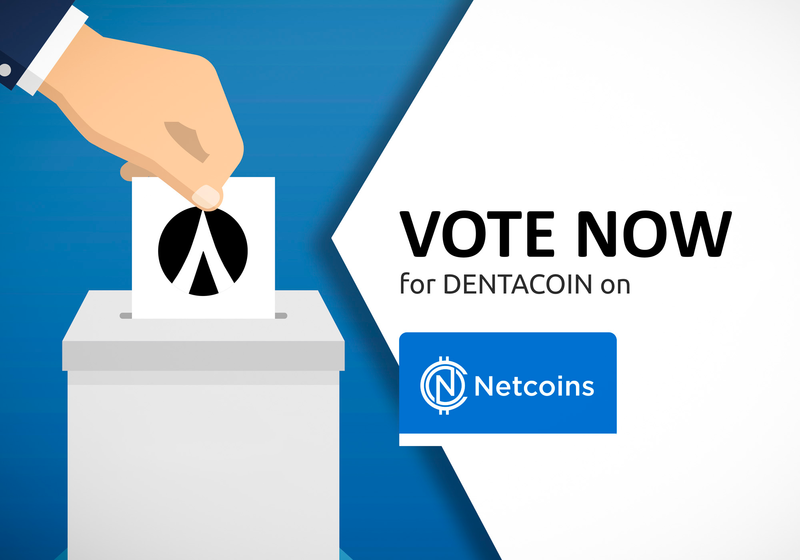 Dentacoin also believes that anyone who contributes to the effort to create a healthier dental environment should be compensated for that contribution. Again, that premise is also simply understood and accepted. 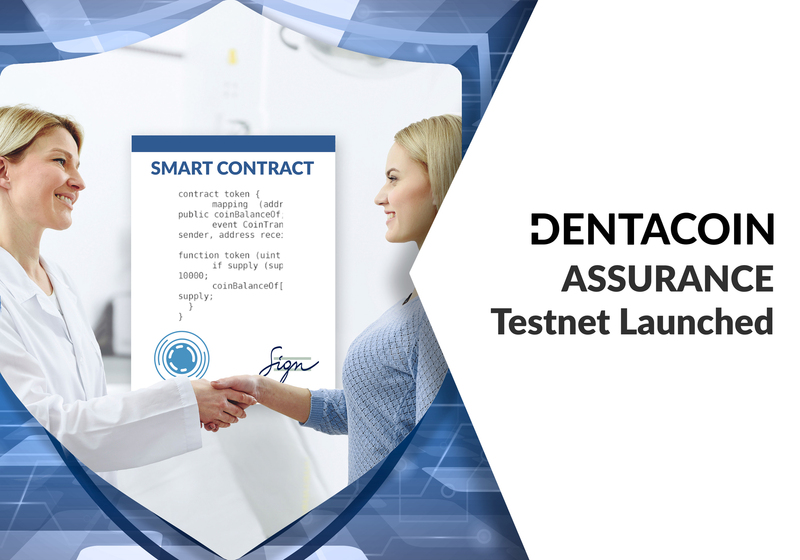 Dentacoin is engineered to make those goals a reality. It seeks to change the dental industry by bringing the financial interests of dentists and patients into perfect alignment behind the goal of better dental health. As these participants contribute, they will be rewarded with Dentacoin. The Trusted Review Platform is one example. 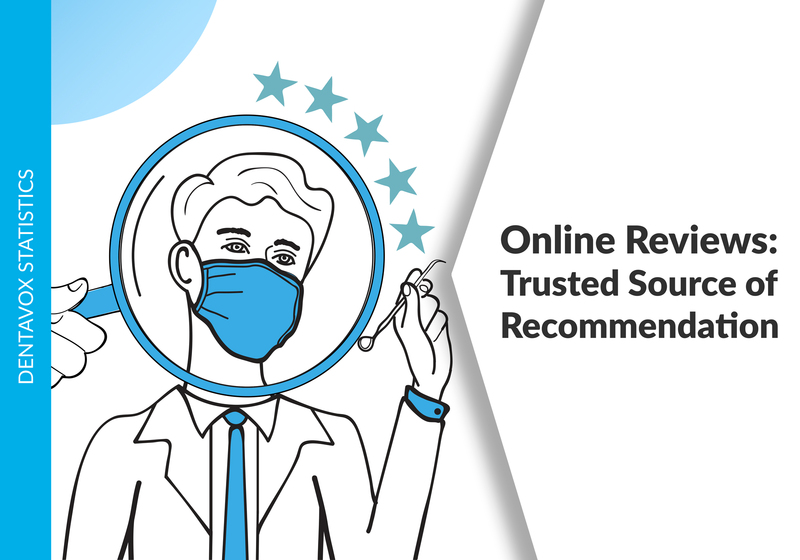 Honest feedback of the quality of care a patient received at a dental clinic are valuable information, if those reviews are unedited and secure. Blockchain technology provides this security. 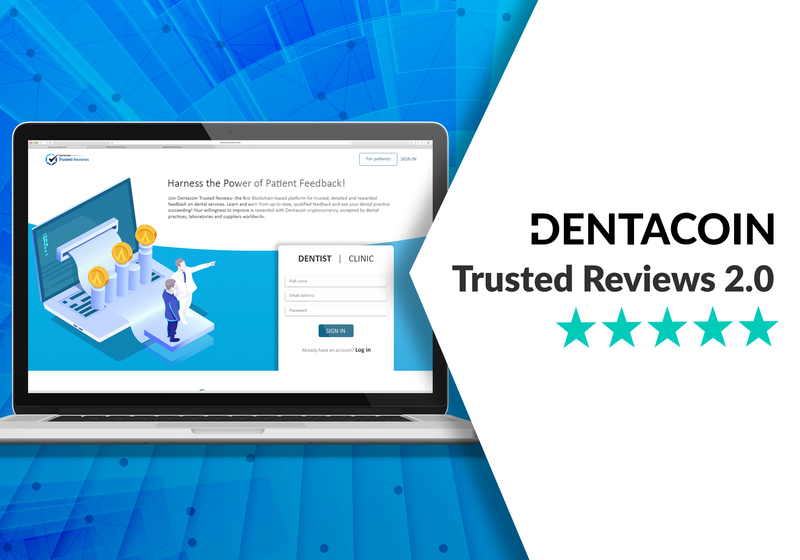 Patients who contribute a feedback of their care are paid for their work with Dentacoin. Other potential patients can read the uncensored feedback and gain valuable insight into the quality of care they can expect from that clinic. Assuming the clinic does a good job, they will find it valuable to have the feedback from patients and implement changes where needed, thus improving due to direct customer feedback. 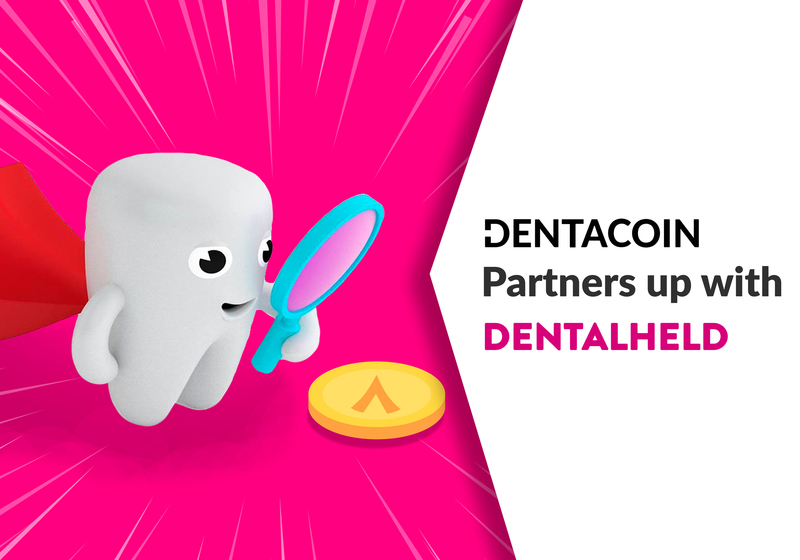 Small acts of good dental hygiene also contribute to better global dental health, and through a mobile app these can be encouraged and rewarded with Dentacoin. A dentist who has made a commitment to improving the dental health of that patient will be glad to see them brushing and flossing regularly. Each small act of value creation can be rewarded with Dentacoin. 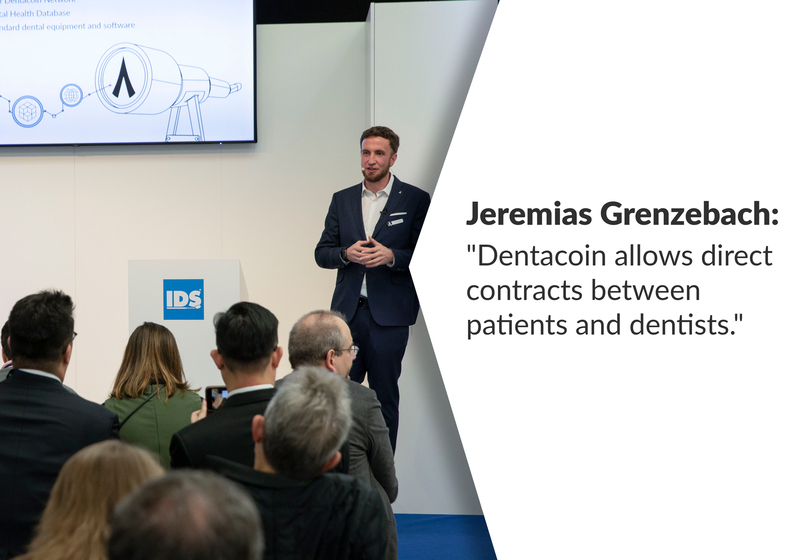 Unlike Bitcoin, the Dentacoin community will have a long-term stake in the continued success of Dentacoin because they have a desire to see a long-term improvement in dental health. In contrast, a significant percentage of the value of Bitcoin has been created by short-term speculators who have no interest in the success of the coin after they sell their holdings. 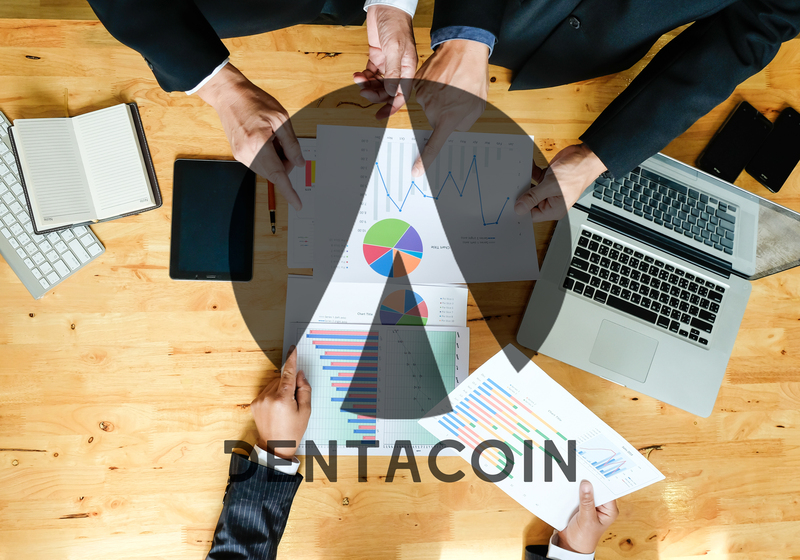 A sustained, long-term interest on the part of a growing community will support a growing demand for Dentacoin, supporting a market value that will attract more participants into the community. This will create sustainable value, not speculative value. 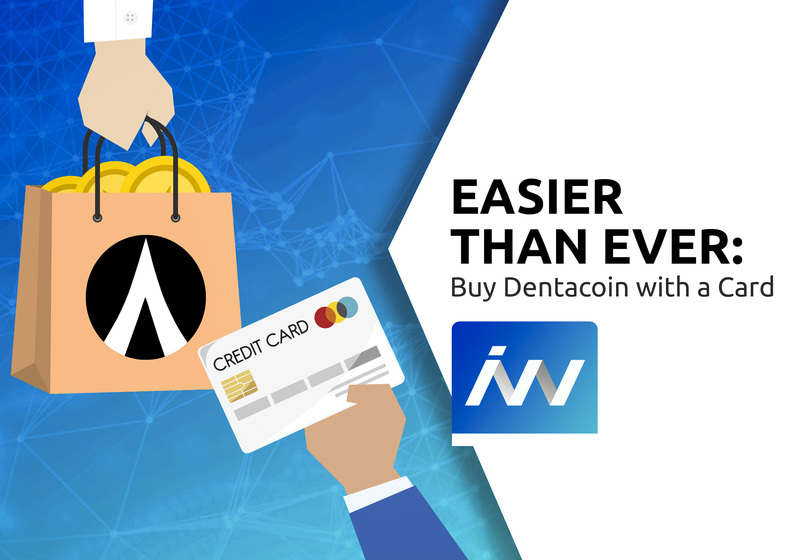 Positive results will be rewarded through Dentacoin, and the success of the community will be rewarded by increases in the value of this unique digital currency. 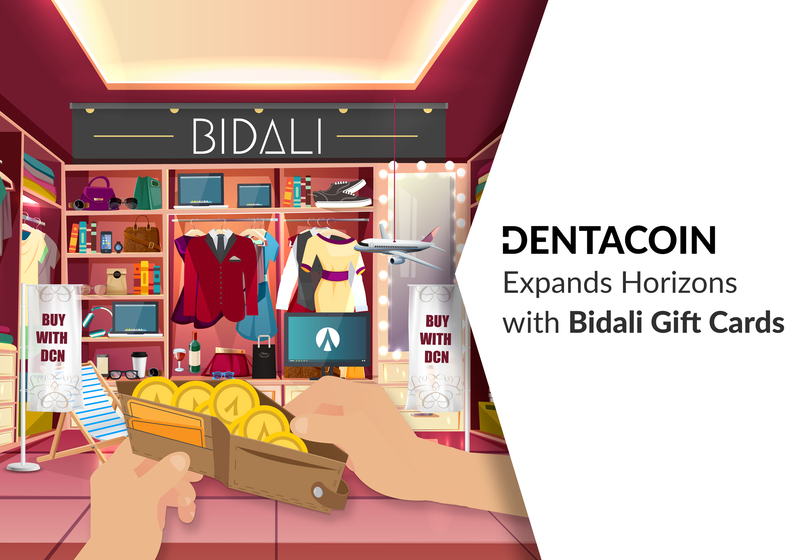 As the community grows, they will need a larger supply of Dentacoin to support their activities. This is perfectly analogous to a nation growing its GDP and creating more national currency to facilitate that growth. In both situations, there has to be enough currency available to give all the participants access to capital without stimulating inflation. 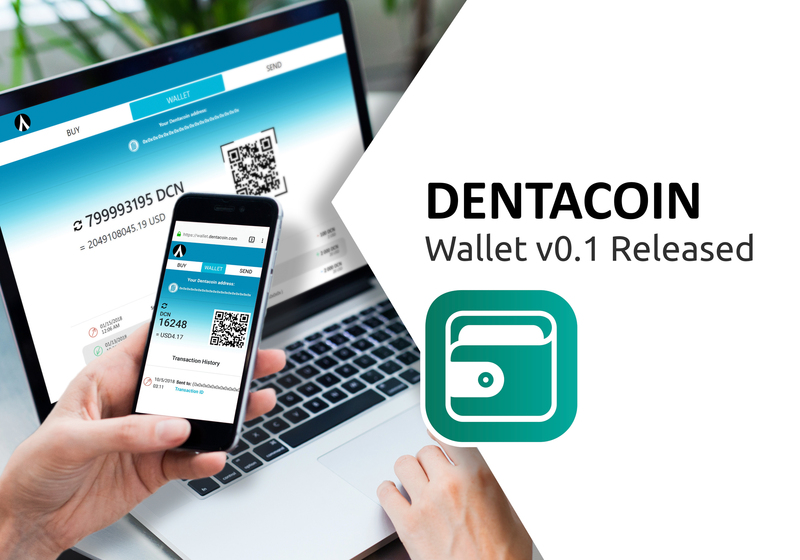 Dentacoin has created a model to meet this need. We have determined that the total global demand for Dentacoin, once it is fully accepted around the world, will be around 8 trillion coins. So, we have created that number. These coins are already in existence and do not need to be created by further computer operators. That type of mining has no application in the Dentacoin community. 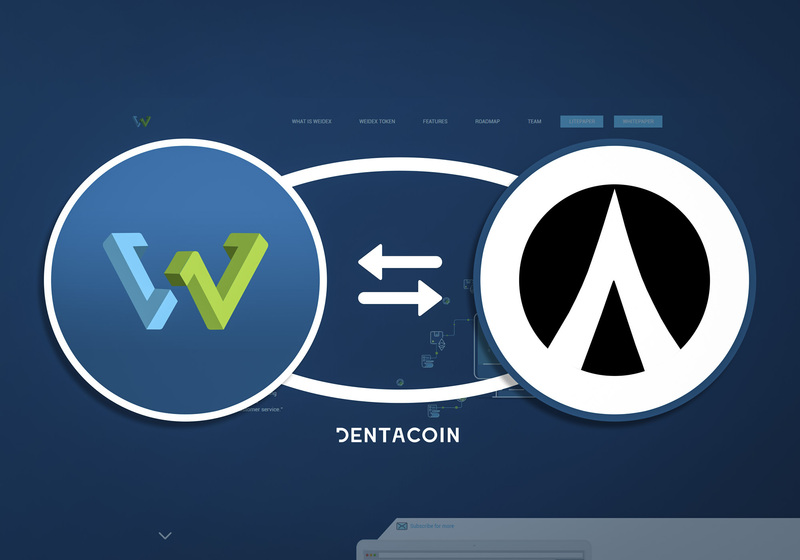 Dentacoin does recognize that the initial community of Dentacoin uses will not be global, and that the community will grow over time. To preserve Dentacoin value in the early days of its use, only a small number of the 8 trillion coins will be released into circulation. There is a set release schedule to accommodate the growth of the global Dentacoin community. 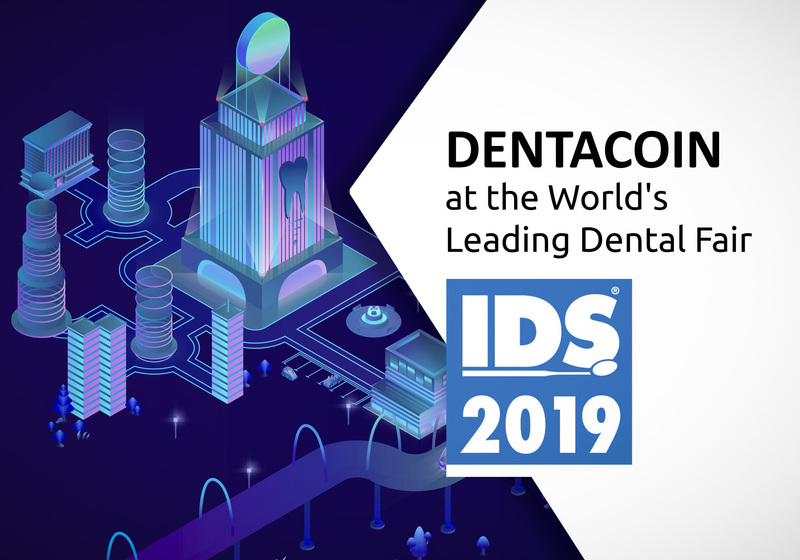 In this way, the basic rules of supply and demand are recognized while the true value of Dentacoin is determined by contributions to the global improvement in dental health. 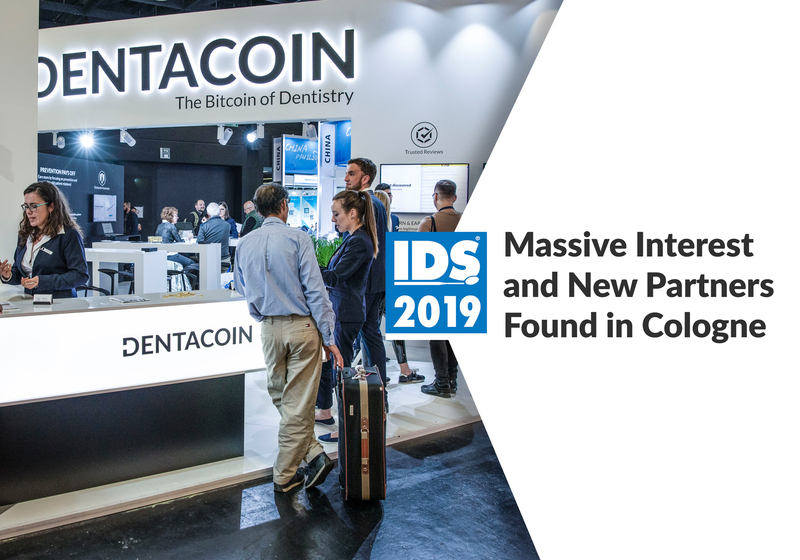 As the value of that improvement is recognized and more dentists and patients join the market, more Dentacoin will be issued, growing the supply to meet the growing demand. This is an unprecedented economic model in the world of cryptocurrencies, but it relies on very basic and well-established principals commonly practiced by developed nations. 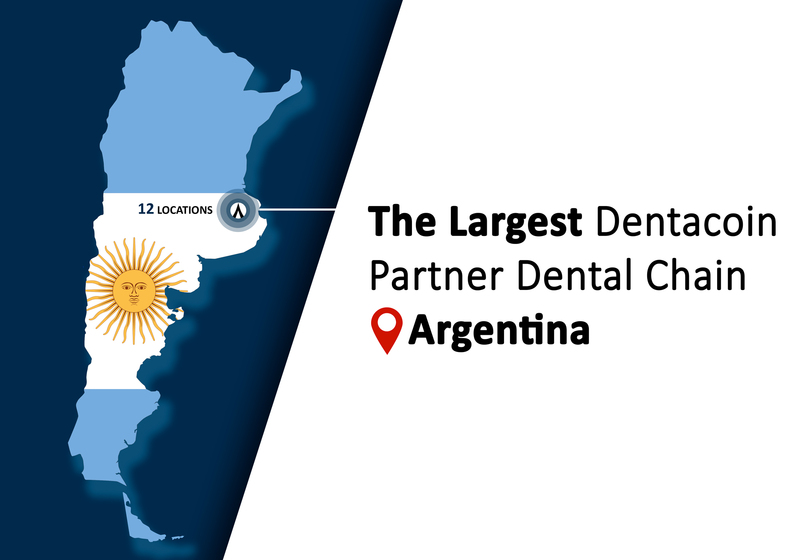 The melding of these principals with blockchain technology and an interest in personal and global dental health has the potential to create a compelling and sustainable value proposition that will attract both investors and participants alike. Mark is our Insurance Guide. He is US-based professional with a degree in Economics and over 30 years of experience in the insurance and financial industry. Mark is a Former Certified Financial Planner who has advised clients on captive insurance companies, risk transfer and risk distribution strategies. 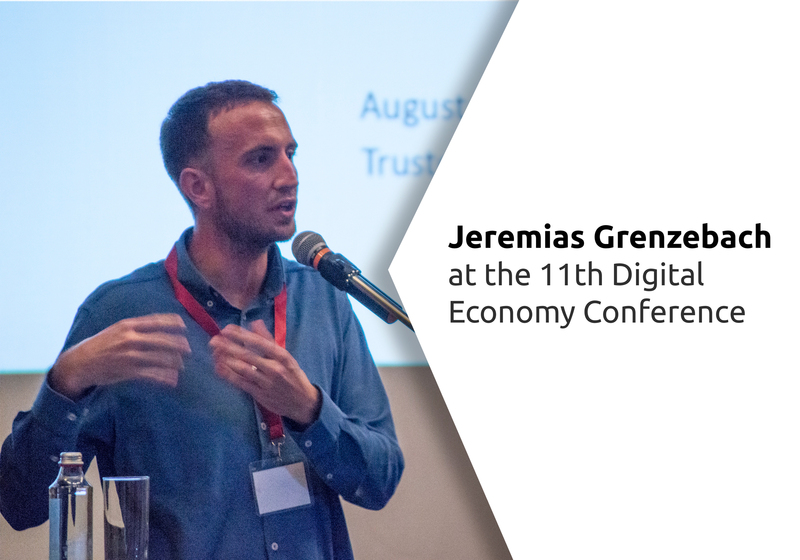 He was fascinated by Dentacoin Concept and has recently joined our team on the mission to improve dental care globally. It is good concept to concern on values than pricing.